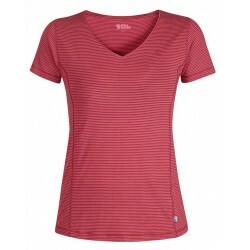 Comfortable t-shirt with short-sleeves in organic cotton jersey knit. Chest pocket with leather details and slits at the sides. 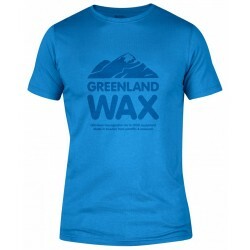 Comfortable organic cotton t-shirt with short-sleeves. Chest pocket with leather details and slits at the sides. Short-sleeved top in cool functional material with wool and tencel. Round, wide neck with a well-cut yoke. 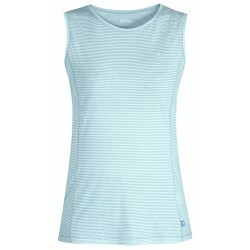 Comfortable tank top in cool functional material with wool and tencel. Round neck and flat lock seams. 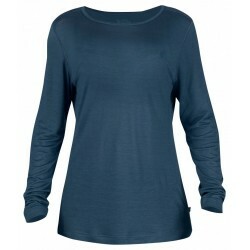 Long-sleeved top in cool functional material with wool and tencel. Round, wide neck with a well-cut yoke. 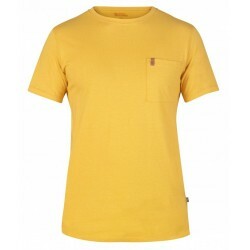 Short-sleeved t-shirt with a regular fit in organic cotton. Fjällräven logo printed on the front. 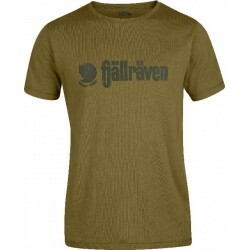 Short-sleeved t-shirt with a regular fit in organic cotton. 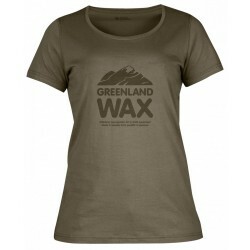 Greenland Wax print on the front. 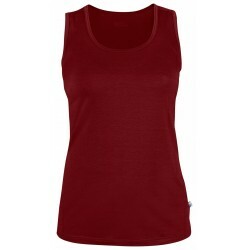 Comfortable tank top with a good fit and wide neck. Made from comfortable, cool functional material with tencel and organic cotton. 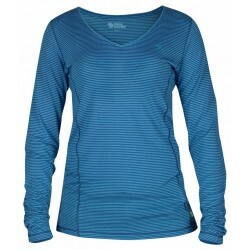 Long-sleeved top with a good fit and V-neck. Made from comfortable, cool functional material with tencel and organic cotton. Short-sleeved pique shirt in organic cotton. 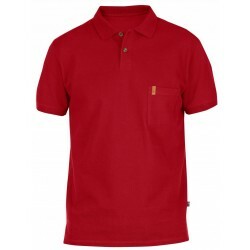 Little collar, two buttons at the neck and a chest pocket with a little folded leather logo. Short-sleeve t-shirt with regular fit in organic cotton. 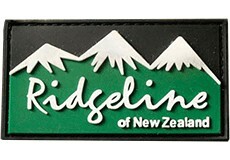 Retro print on the front. 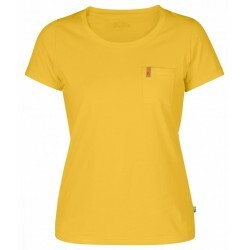 Short-sleeve t-shirt with round neck in organic cotton. 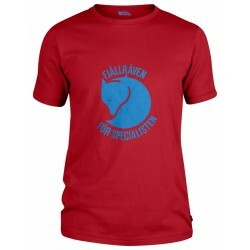 Print with Fjällräven silhouette and text on the front. 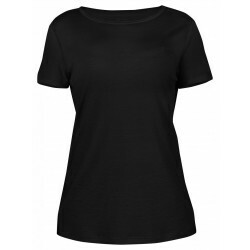 Short-sleeved t-shirt with an attractive fit and V-neck. Made from comfortable, cool functional material with tencel and organic cotton.